Tickets can be posted to you, collected from the Box Office or collected on the door of the event. We join forces with Oundle Fringe Festival to get the 2019 festivals off to a rousing start. If you are not sure of the moves, don’t worry, an expert caller will make sure your arms and feet go in the right direction! 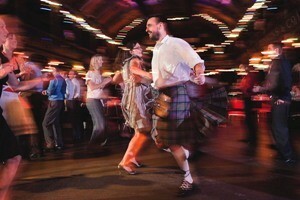 So don your kilts, take your partners ready to Strip the Willow and join the reel! 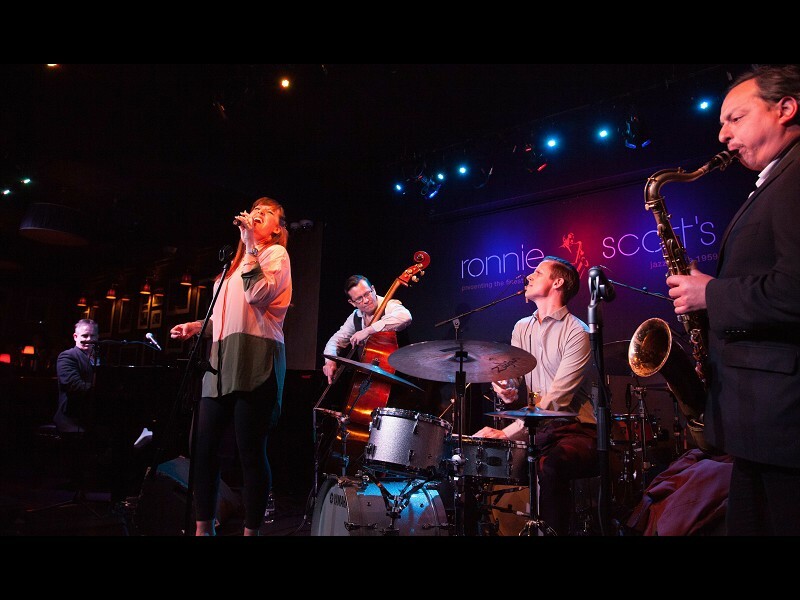 Following their sell-out performance in 2017, we are delighted to welcome back the Ronnie Scotts’ All Stars to celebrate the 60th Anniversary of perhaps the world's most iconic music venue. Led by the club's musical director, James Pearson, the Ronnie Scott’s All Stars, take you on a musical tour of the history of this incredible institution. The Ronnie Scott’s Story is a glimpse into this unique world and its incredible history. An exclusive black tie event, hosted by the Duke of Buccleuch, in the magnificent surroundings of Boughton House. Guided visits to the house and a pre-opening preview of the summer exhibition are followed by a champagne and canapés before the concert by the rising stars of Opera Prelude and an ensemble of leading period instrument specialists. The performance is built around Domenico Corri’s extraordinary 1810 bel canto singing manual dedicated to Elizabeth, Duchess of Buccleuch, and offers a rare opportunity to discover hidden treasures of eighteenth-century Italian opera unearthed from the Montagu Music collection alongside familiar favourites by Mozart and Rossini. From 2pm a separate symposium explores the musical life of Elizabeth and her family within the context of London’s opera scene, which will reveal some extraordinary archival discoveries. Ladies and Gentlemen, hold on to your top hats, The Great Cabaret Safari is coming to Oundle! Expect water-tight harmonising on a wonderful array of original cabaret songs with music from composers including Verdi, Ed Sheeran, The Proclaimers and Ennio Morricone. The musical saw, the zither, the Indian harmonium and the kazoo are just a few of the instruments that feature in this eclectic and witty show. The “effortlessly funny” ShooShooBaby have earned a reputation for their excellent singing and musicianship and their show been appreciated all over the world. Opening our lunchtime recital series is George Garnett, winner of the coveted title of Oundle Young Musician of the Year 2018. George, who is the youngest musician ever to have won the title, studies at the Royal Academy of Music and is looking forward to a musical career. 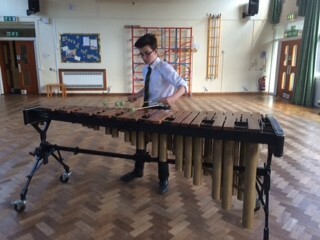 His programme – the first percussion recital in the lunchtime series – includes music specially written for marimba, vibraphone and snare drum by Mark Glentworth, Eric Sammut and Eugene Novotney. Quentin Thomas and Alec Hone formed a now legendary duet partnership a few years ago. THJose who have heard them know that their virtuosic and enthusiastic playing is jaw-droppingly brilliant. 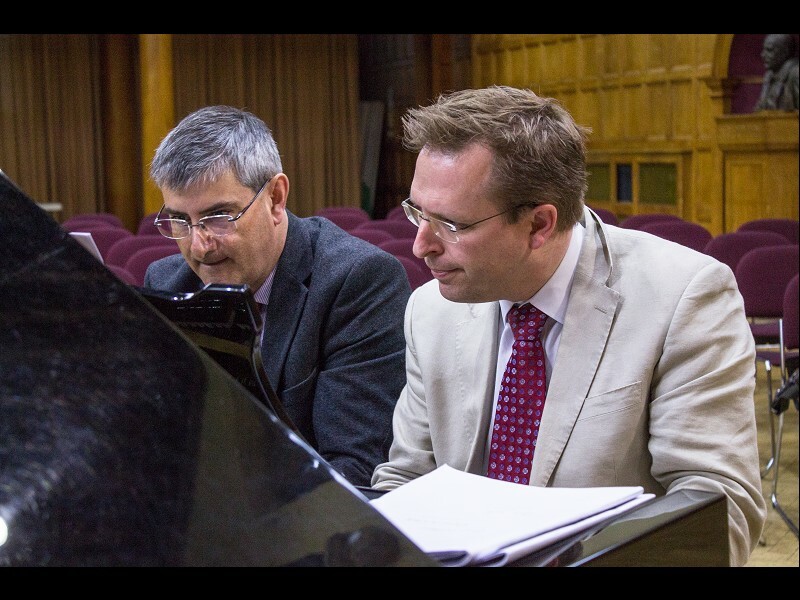 They will perform a wide variety of four-hands repertoire for both one and two pianos including works by Wagner, Bach, Schumann and Liszt, and many others besides! 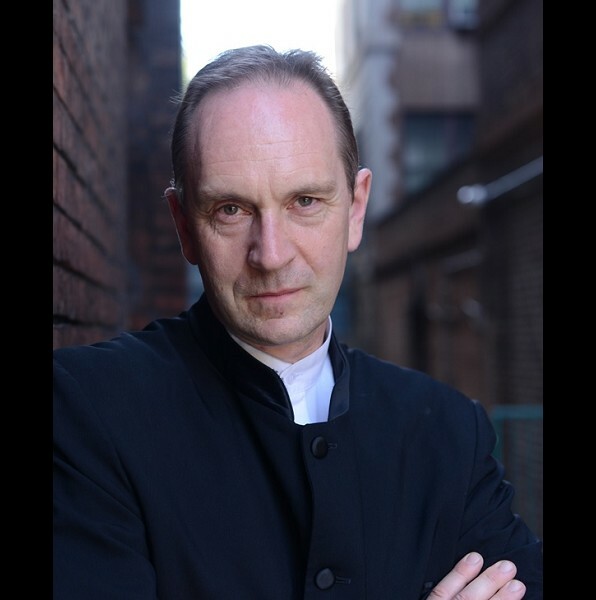 From April 2019 Jeremy Filsell is Director of Music at the world-famous St Thomas’ Church 5th Avenue, New York and we are delighted to welcome him to Oundle both as a tutor on the Oundle for Organists summer school and as a performer. This recital is built around the French organist and composer Gaston Litaize’s Messe de la Toussaint and also features works by Buxtehude and Francis Pott. 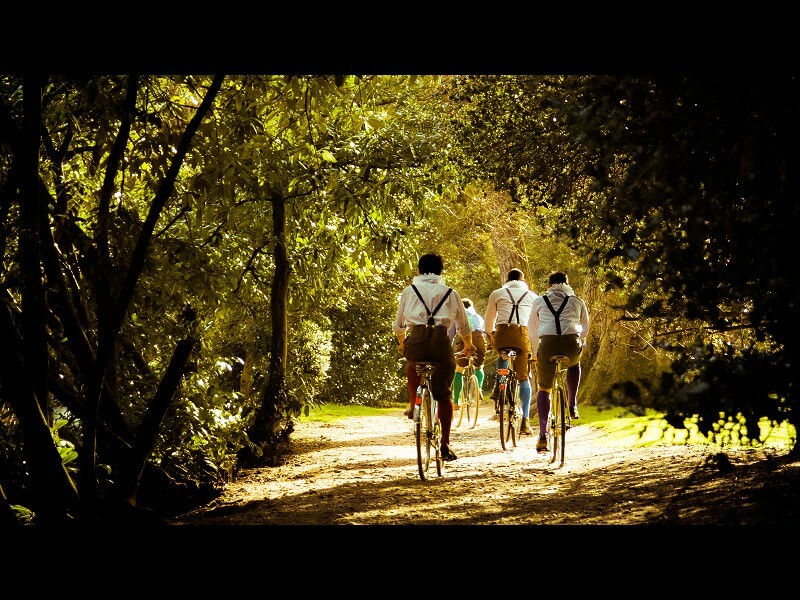 The world’s first cycling theatre company, The HandleBards, pedal from venue to venue with all the set, props and costume necessary to perform environmentally sustainable Shakespeare across the globe. Join their all-male troupe in the atmospheric setting of Lyveden for a bicycle-powered production like none other of Shakespeare’s Much Ado About Nothing. In typical HandleBards style, expect riotous amounts of energy, a fair old whack of chaos, and a great deal of laughter when a group of soldiers returns from the war to a household in Messina causing the kindling of new love interests and the re-kindling of old rivalries. There’s plotting, frivolity and cross-dressing a plenty. We perform whatever the weather: a performance will only be cancelled on Health & Safety grounds, judgement of which lies with the event management team on the day. 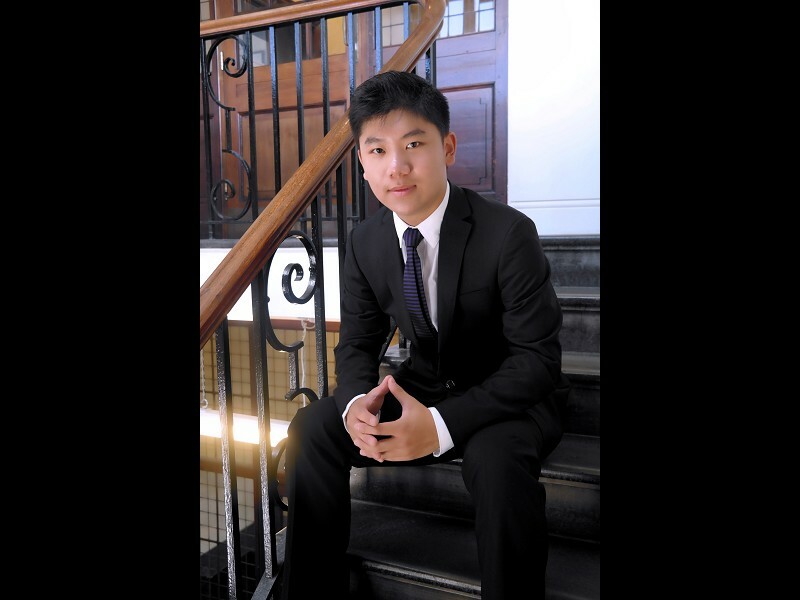 The first of two recitals featuring students from the Royal Academy of Music is given by young Chinese pianist, Bo Lyu who is already making a name for himself on the international stage. First prize winner of the 2018 Norah Sande Award, Bo’s programme will include Beethoven’s Appassionata Sonata and Schumann’s Symphonic Etudes as well as music by Bartok and Mompou. Inspired by J S Bach’s 560 mile round trip walk to hear Buxtehude play the organ, we invite you to join us on our annual, shorter and more gentle stroll between two of East Northamptonshire’s beautiful villages. Supper tickets include a delicious two-course meal (food only) at The White Swan. reflect the qualities of each instrument including Bach, Buxtehude and improvisation in Fotheringhay, with Mendelssohn, Parry and Schumann in Woodnewton. The walk will continue whatever the weather! 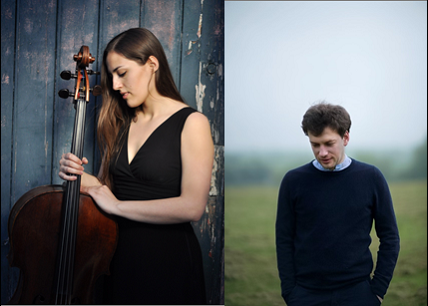 The second of our two Royal Academy of Music recitals is given by the young Bulgarian cellist, Yoanna Prodanova and Romanian pianist Mihai Ritivoiu, both already regular international prize winners and performers. Their programme will include Fauré’s Elegie, Janáček’s Pohádka and Shostakovich’s passionate and virtuosic Sonata for Cello and Piano. Meet Ben, an 11-year-old want-to-be plumber, fed up with spending his Friday nights at his Granny’s. All she wants to do is play scrabble and eat cabbage – not exactly his idea of fun! Hungry and bored Ben goes searching for something more edible in the kitchen and stumbles upon an old biscuit tin. 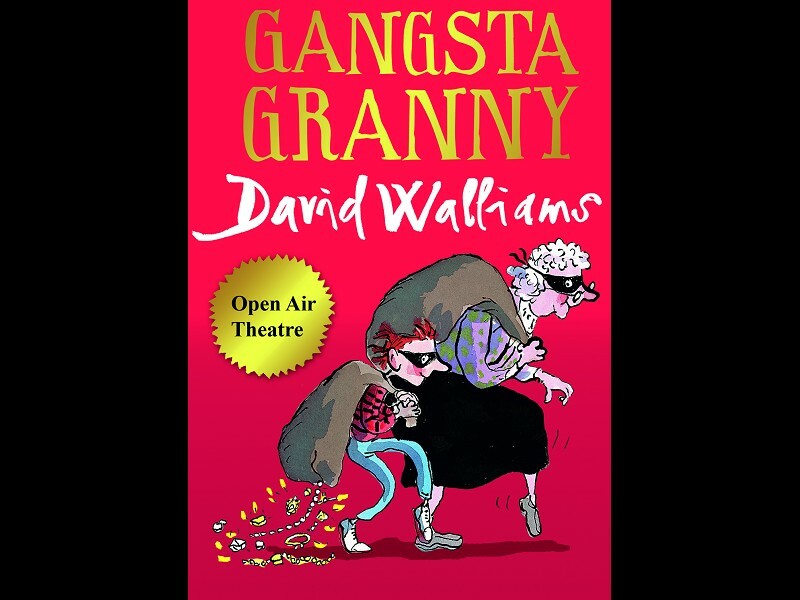 The tin holds more than just digestives, however, it contains Granny’s biggest secret… Ben’s Granny is an international jewel thief and she needs his help to pull off her biggest heist yet: stealing the crown jewels! 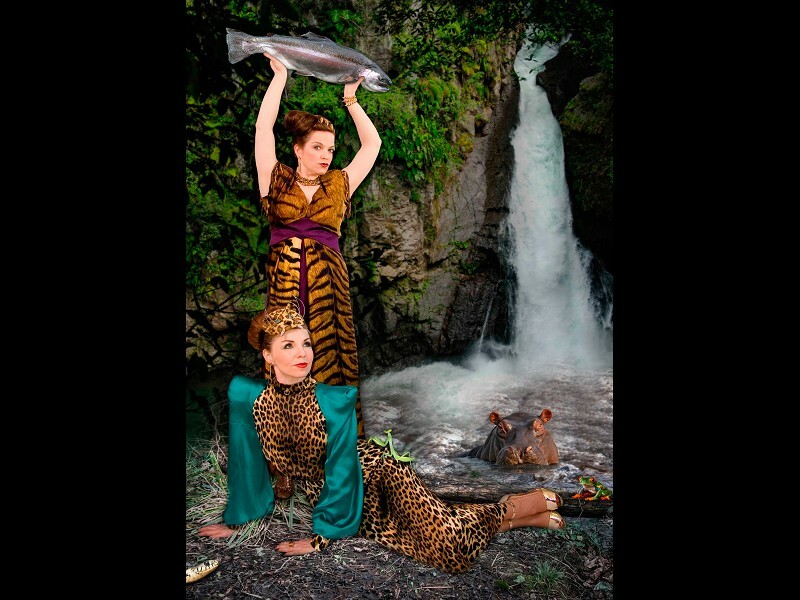 This family-friendly open-air theatre event is a highlight of the diary for of all ages. Bring your picnic and low-backed chairs or rugs - no seating provided. There will be a selection of food and drink available in the Kingfisher Cafe. Northumbria. Inspiration comes from the wild, dramatic, weatherbitten countryside along Hadrian’s Wall. 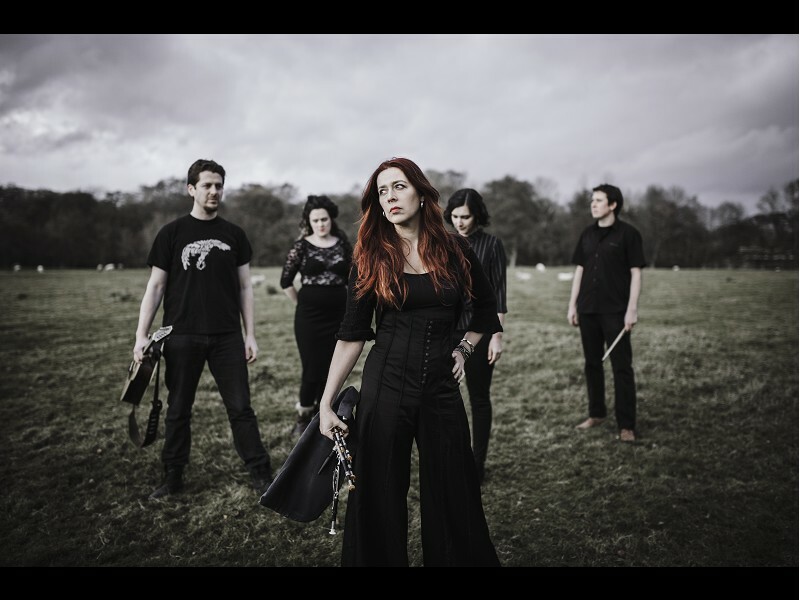 In a welcome return to Oundle, Kathryn Tickell & The Darkening bring some of the oldest Northumbrian tunes and songs to life, intermingling them with new material and binding it all together with contemporary resonance and attitude. Kathryn is the world’s foremost exponent of the Northumbrian pipes, a composer, performer and successful recording artist whose work is deeply rooted in the landscape and people of Northumbria. She is joined by Cormac Byrne (percussion), Joe Truswell (drums), Kate Young (fiddle, voice), Amy Thatcher (accordion, synths, voice, clog dancing) and Kieran Szifris (octave mandolin). Born into a musical family, it was almost inevitable that Bethany Peck would pursue music studies. 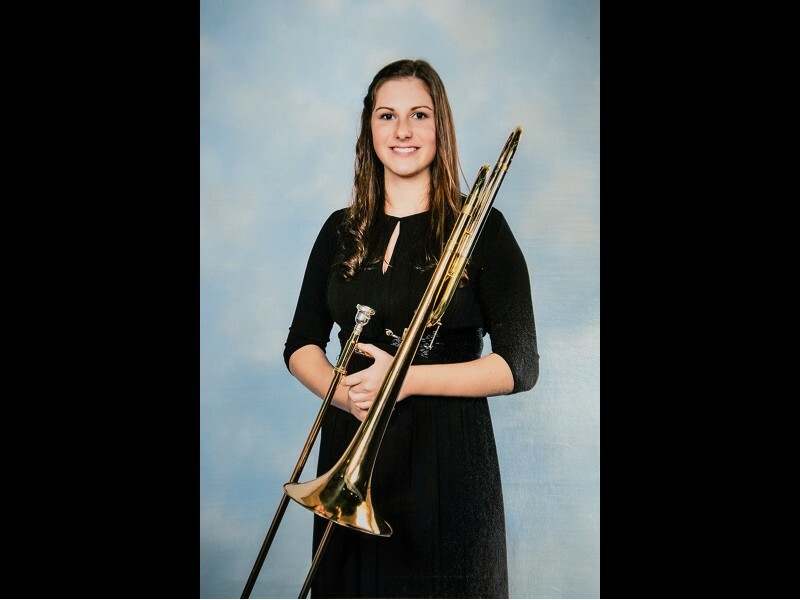 After Oundle School, she is now a student at the Royal Welsh College of Music & Drama and is also Principal Trombone of the City of Cardiff Championship Brass Band. Bethany’s programme will include Weber’s Romance and the Sonatine by Jacques Castérède. Be prepared to be blown away! James McVinnie is a rare creature in that he is both an organist and a concert pianist of international reputation. He has been a regular tutor on Oundle for Organists, and enjoys a career which takes him to the world’s greatest concert halls. This year we present him as pianist as he embarks on an ambitious five-year project to play all the keyboard works of Johann Sebastian Bach. 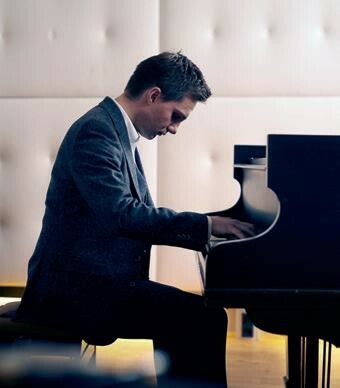 Launching his Big Bach Project at the 2019 Festival, he begins this amazing undertaking with the Prelude & Fugue in B minor BWV 869 which closes book one of the Well-tempered Clavier, as well as the French Suite No 5 and the French Overture in B Minor BWV 831. 10.45pm The party's over... till next year! U12s free but must be booked and accompanied by a paying adult. All under 17s must be booked and accompanied by a paying adult. 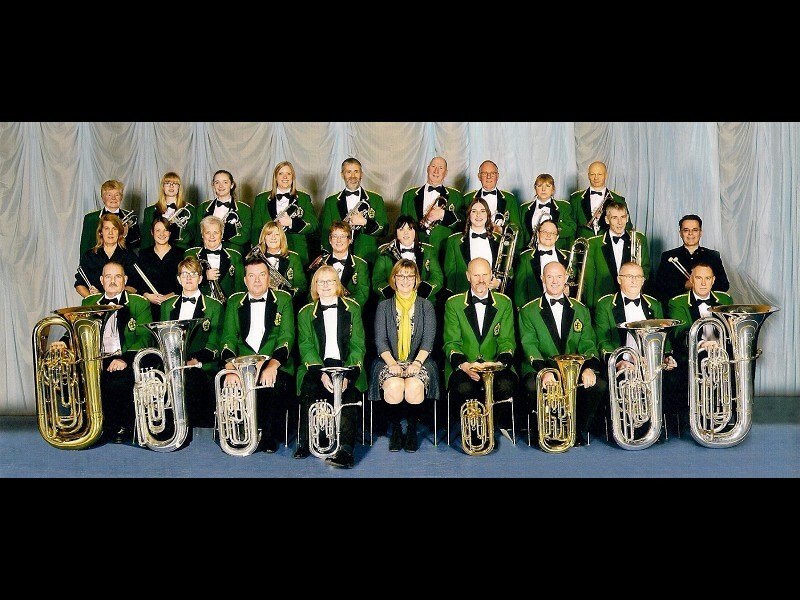 Join us for Oundle’s “party of the year” - a fantastic evening of music and fun under the stars. Whether you just want to relax with friends, enjoy your own picnic, visit one of the food stalls or let the kids enjoy some of the extra entertainments, the Wharf is the place to be. A bar stocked with drinks, including beers from Nene Valley Brewery will also be ready to serve. This year we are proud to give star billing to ABBAMANIA, the ultimate ABBA tribute band, featuring all of ABBA’s most memorable hits including Waterloo, Dancing Queen, Take a Chance, Money Money Money, Chiquitita, Voulez Vous and The Winner Takes it All, to name but a few. They are supported by Funk Soul Brother who offer a slick and sophisticated performance of iconic songs from the likes of James Brown, Stevie Wonder, Michael Jackson and Aretha Franklin through to modern classics by Bruno Mars, Pharrell Williams and Daft Punk. Other support acts are the popular local band Acoustic Supper Club, and local start-up band, Likuid Lemon will feature from 5pm. forces with Oundle School Music Department and Rushden Town Band, directed by Adele Hudson, to celebrate one of the great British institutions, the Last Night of the Proms. Our concert is a warm up for the relay from the Royal Albert Hall and the early start will give you plenty of time to get home to watch it live on television! Enjoy singing of perennial favourites, Jerusalem, I Vow to Thee My Country and, of course, Land of Hope and Glory and Rule Britannia!